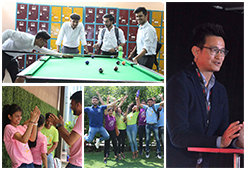 Katastasi 2015 came to a glorious culmination on 5th September 2015 at FIIB Campus, New Delhi. This was the second edition of the Internship based student case writing competition. 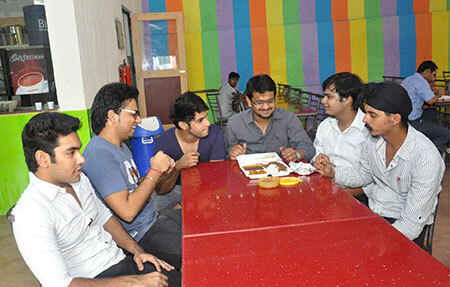 While the earlier edition was open to Delhi-NCR students, this time around it was a Pan –India affair. FIIB’s Case Research Centre, FCRC promotes the case researching and writing initiatives of the college’s faculty and students. 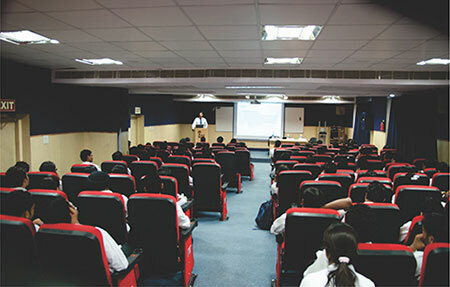 Katastasi was launched as an extension of the case teaching pedagogy. 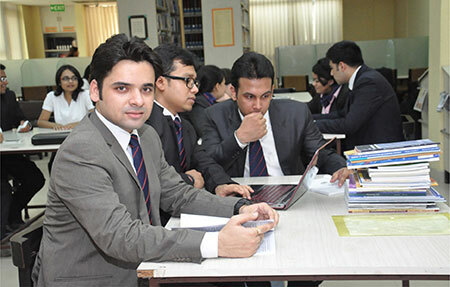 Generally, faculty members develop case studies based on research and industry interaction. 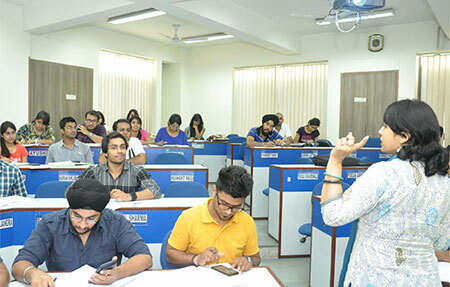 To develop the case study writing skill among graduates, this initiative encouraged them to examine, write and present a business or management situation based on their internship or live project experiences. 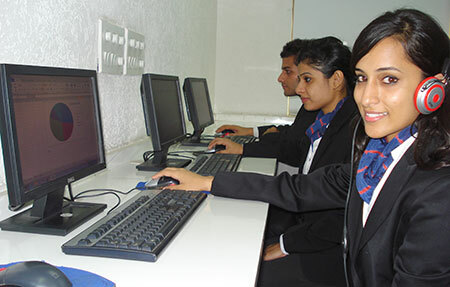 It allowed the grads to be mentored by seasoned faculty persons. The Grand Finale started with an insightful and warm message from Ms. Radhika Shrivastava, Executive Director, FIIB. The competing teams then gave detailed accounts of their works through presentations. The panel of judges for the day included Prof. D K Batra, International Management Institute, Delhi; Prof (Dr.) Deepankar Chakrabarti, Dean, Fortune Institute of International Business, New Delhi; and Prof. Jones Mathew, Professor, Fortune Institute of International Business, New Delhi. At the end of the presentations, the judges had a hard time identifying the top 3 teams. They debated for quite some time before deciding on a tie for the second spot. 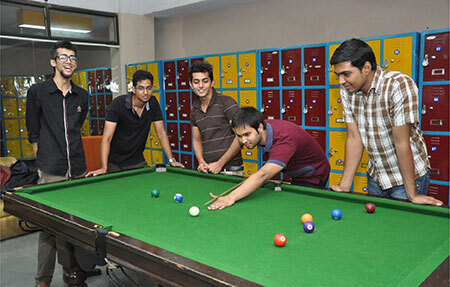 The top honors and a cash prize of 30,000 INR were bagged by NAARMIANS from NAARM (Hyderabad). Despite delivering the presentation in absentia, the team of 2 girls made the best impression on the judges with the quality of their work and presentation. 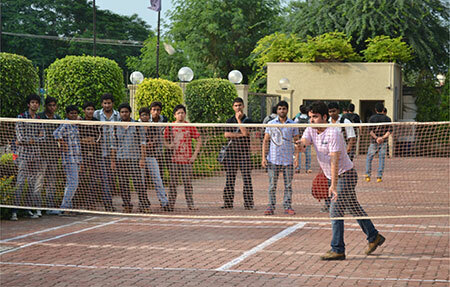 1 team each from XISS (Ranchi) and XIM ( Bhuvaneshwar) were declared the first runner-up. 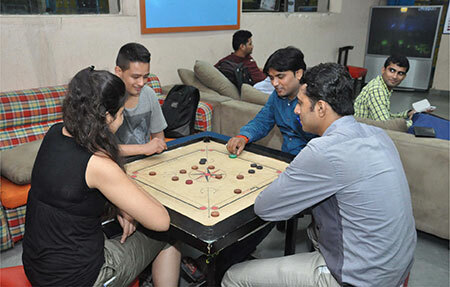 They split the cash prize of 20000INR. FIIB’s own team ’Arihant’ was the second runner-up with a cash prize of 10000 INR. Certificates, mementos and cash prizes were presented to the winners by Dr. A K Sinha, Director FIIB and Dr. KBC Saxena, Prof. Emeritus, FIIB. The month long competition came to a close with Prof. Vidya M Iyer , vice-chairperson FCRC thanking one and all present.